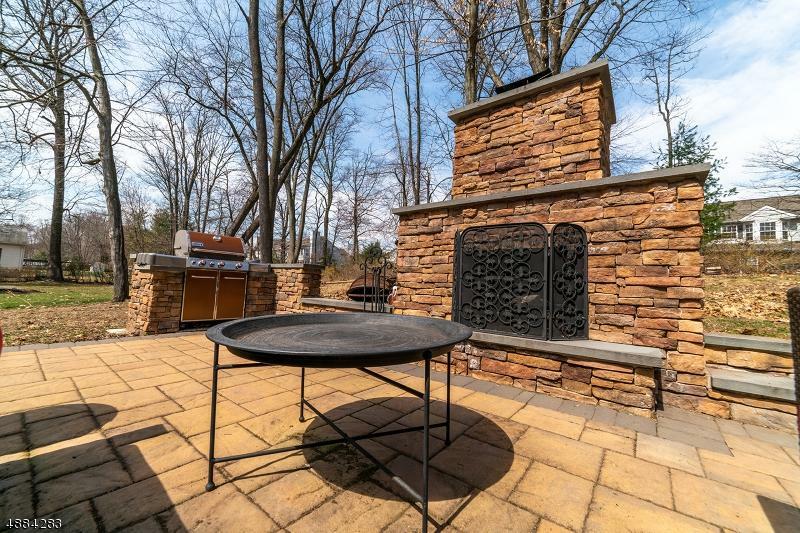 Beautifully appointed Whippany split with large gourmet eat in kitchen, sliders to outdoor fireplace and built in grill. This house is perfect for entertaining. Featuring lots of windows. 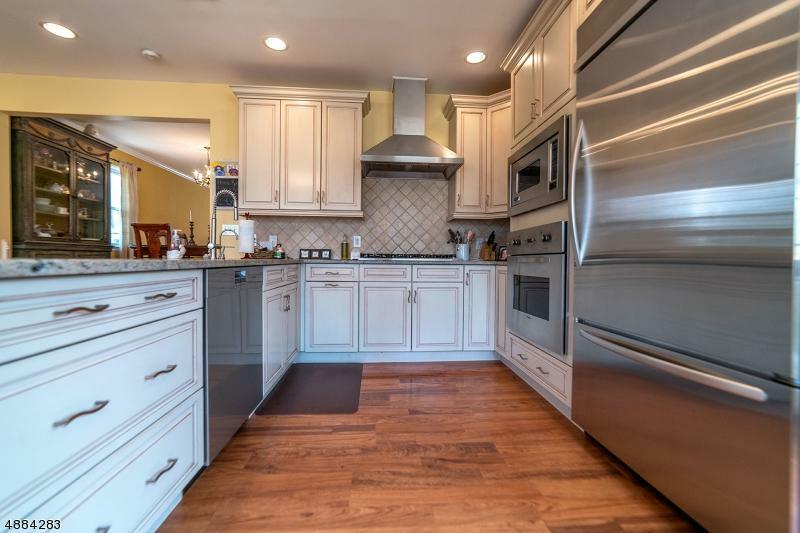 Large walk in pantry, Three bedrooms on second level with hardwood floors Updated full bath. 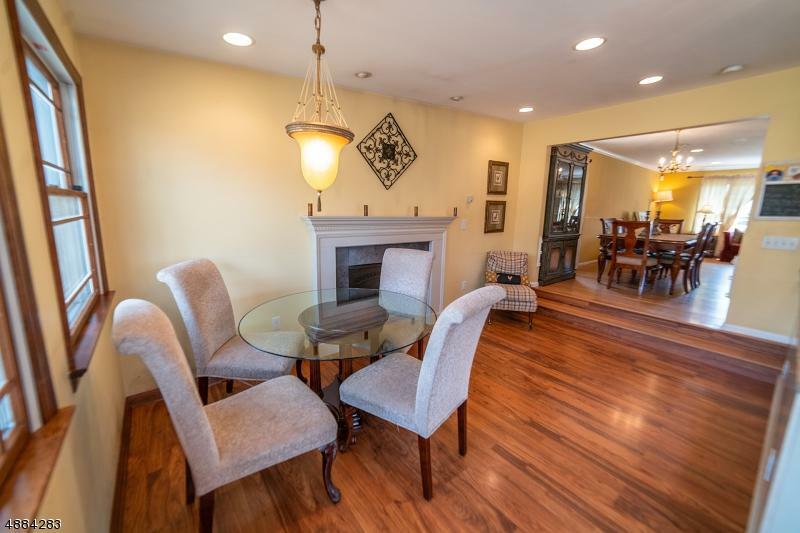 Ground level has family room and 1/2 bath with entrance to garage. Basement features rec room, and walk in closet for storage. 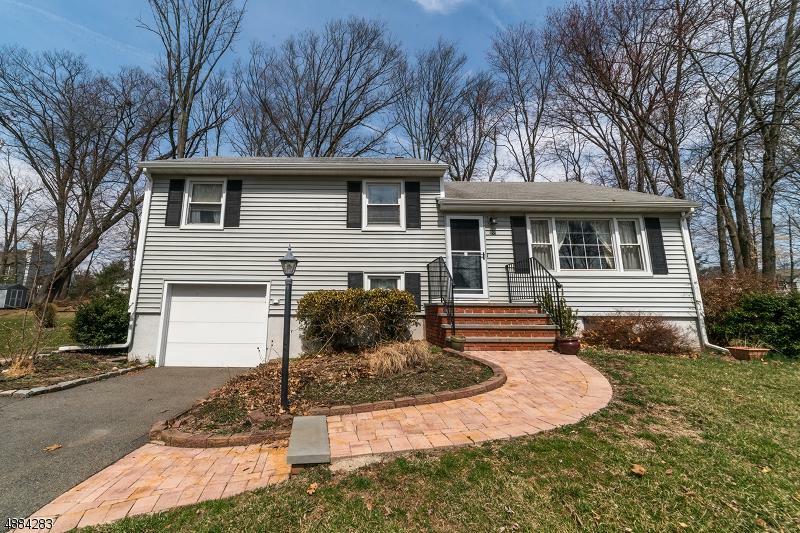 Convenient location with easy access to major highways and easy access to Morristown and Convent train station. Low taxes City Sewers, city Water and Natural gas heat. Central air and brand new roof!